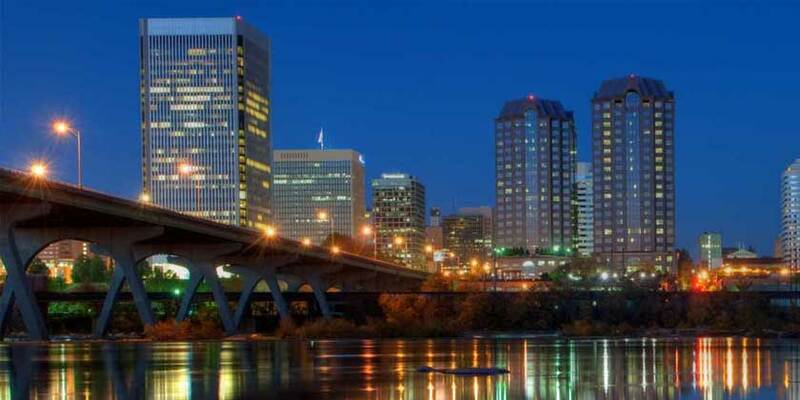 The city of Richmond has been Virginia’s capital since 1780. Today it is a sprawling metropolitan area along the James River where 400 years of American history are still within reach. Its cobblestone streets are lined with monuments, magnificent architecture and world-class museums like the Virginia Museum of Fine Arts. And through the city runs the gorgeous rapids of the James River, which distinguishes the Richmond Region as the only urban setting with Class IV rapids.